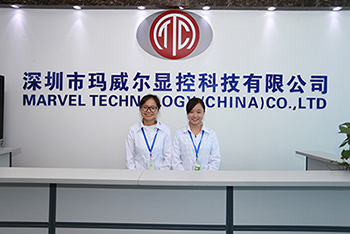 We have state of the art modern facilities, which include first-class production lines and advanced inspection equipment. We adhere to the accreditation of the ISO 9000 management system, along with all of our products being manufactured under the ‘ROHS’ compliance scheme. Marvel trade with CE FCC certification in Europe, America, Japan, the Middle East and South-East Asia. With abundant OEM & ODM experiences, with modern hardware & accustomed software within our products, competitive pricing and the best technical service for our customers product, we base suchlike on X86 PC solutions, Android solutions and digital photo frame solutions. Street Add No3 Factory,De Zhon Industrial Park,Wuhe Road,Bantian Street,Long Gang District,Shenzhen,China.